How many pending mails do you have? 400? okay 600? Hell !! Even more than that? May be possibly if you are like me, then must have touched the endless list of some 3,789. And that too after a lot of Gmail spring cleaning. Here’s some of the type of subject line of emails with some of the sparkling examples that you can pick up for your next campaign. According to an email subject line study done by Mailchimp, short and concise emails found to be far better the butter layered. 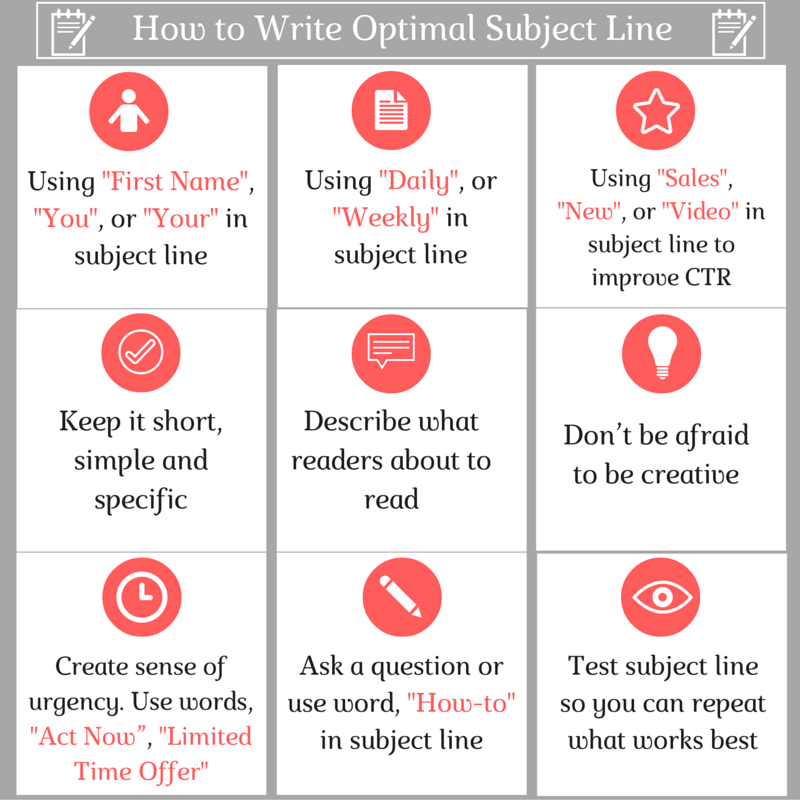 Your customers always wants a short and straight line as nobody would like to give all his time in reading the subject lines only. Most of the examples of these subject lines are updates, notification, order status or media activity. Inbound : Rabbit Rabbit. You’re in luck! Myntra : Baby, It’s Cold Outside..
Dailymotion : SHOCKING: Aamir Khan Leaving India For USA? Wistia : Could You Be The Next Video Series Star? The most effective way to make a long bond with your customer is to make them realize that we are their personal. I remember that some Shopping Sites also sends me emails of the deals that I have looked up but left before paying for it. It also send me mails in accordance with my last purchases,So being a subscriber i feel like they treat me special, so that your customer will think of you. Sarv : How May I Help You? The factor which make up a blog’s title attractive one, makes up even your email’s subject line a graby one, Yes “Numbers”. Our brain is more likely drawn to count-head. This is why top 10 lists get more popular among people. List are easy for our brain to process and provide the rely of easy and quick read. Some of the numbers based subject lines are below. Humans have a problem or can say a fear of left behind.We have a terror of missing out. Showing the scarcity or leaving behind terror you can also grab the attention of your subscribers. Coldwater Creek : 5 Hours Only! 50% Off All Jeans in Stores. Go! 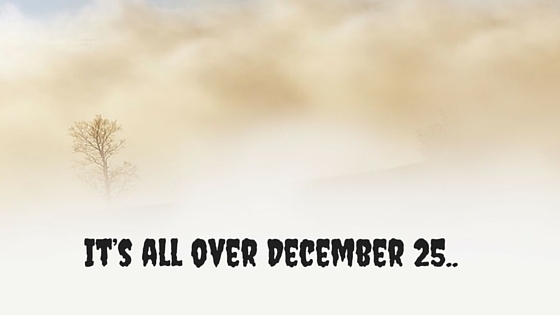 eprize : It’s all over December 25..
Jabong : Hello Winter Cheaters! Sephora Beauty Insider : Rough Day? 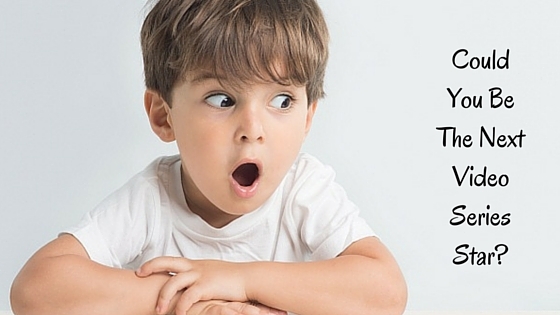 Search Engine Journal : Are You Really Reaching Your Audience? Photobucket : What Kind Of Music Do Elves Like Best? 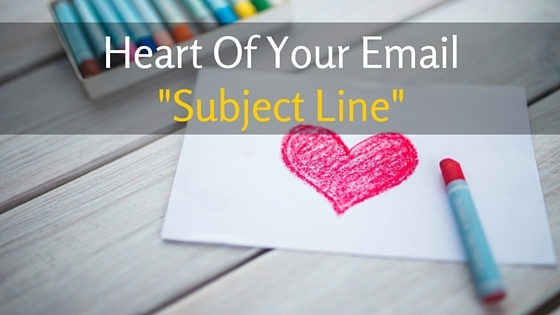 Hence, We can say that Subject Line is as important for email as heart is for our body. Working on subject or a good subject line completes the 95% of task of any campaign. But before choosing any of these type, first you should understand your customer and delivering the subject line of your customer’s taste can make your email a sparkling one among huge masses of email. So, Keep changing your type to remain far from customer’s unread list. Are you using any service provider which are mentioned here? Please share your feedback with us. Would you like to suggest any other email marketing service providers in India? We’d like to hear from you!! 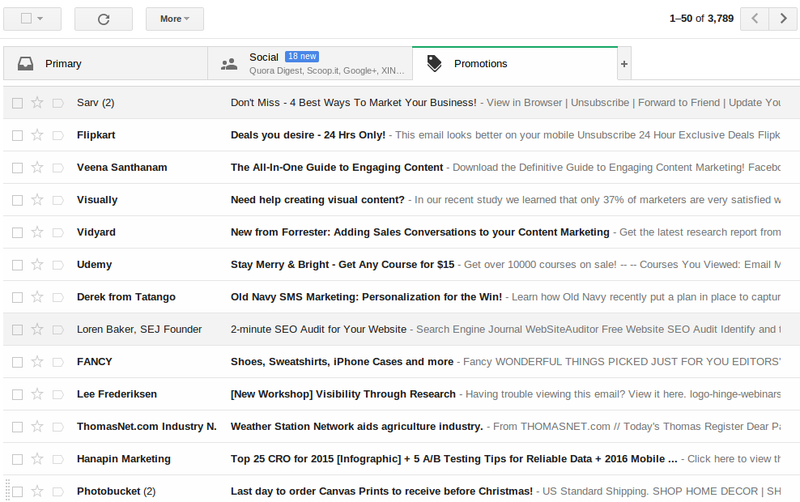 Recommended : How to Get More Conversions From Email Marketing?